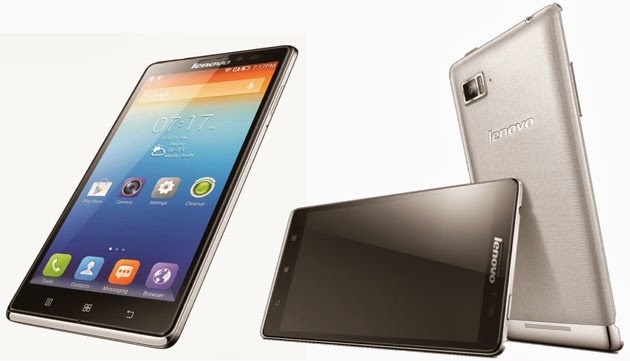 Lenovo's new Vibe Z is now available in Malaysia but for the first month, this will be exclusive to Celcom customers only. It will then be available to the rest of us starting April 15. For the consumers, this will give them alternative to the expensive iPhone and HTC, and the market dominating Galaxy series. The Vibe Z screen size is 5.5-inch compared to Galaxy S5's 5.1-inch. So, this is more comparable to Galaxy Note 3 in terms of dimension. Lenovo says that the introduction of the Vibe Z further highlights how the Vibe series has begun to show a real impact in the premium segment of the smartphone market. The retail price of the Vibe Z is RM1,799 but I've seen online price of as low as RM1,350 (iPmart) although this probably would not be equipped with 4G LTE connectivity. For the early birds, they can get one from Celcom during the launch on March 15 for as low as RM688 ( I suppose this would come with a contract attached to it). You can go to Celcom website to find out more. With the rapid advancement in the manufacturing of mobile devices, prices should be going down and not up. Personal computers and laptops are good examples. How do plants grow towards the light? Are we paying too much for Renewable Energy fund?